Have you ever thought of starting a garden? When we first envision a vegetable garden, we often think of the wonderful bounty of summer tomatoes, squash, cucumbers, and corn. But, we tend to forget the easy growing cool weather crops, and there are many. Here in the Carolinas, we are lucky to have mild winters, which makes it an easy feat to start a winter vegetable garden. There are several families of winter vegetables that can be grown in our area, so it’s possible to begin planting your own winter garden with minimal work. 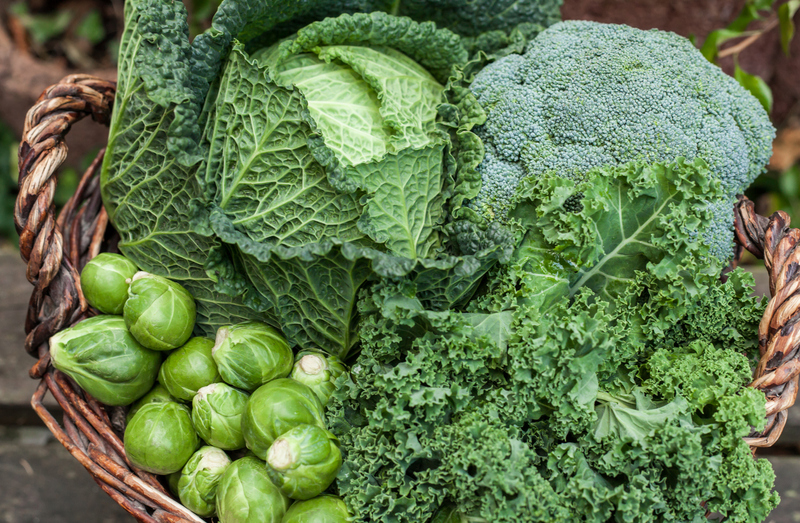 Broccoli, cauliflower, kale, and cabbages are all great additions to any winter garden. 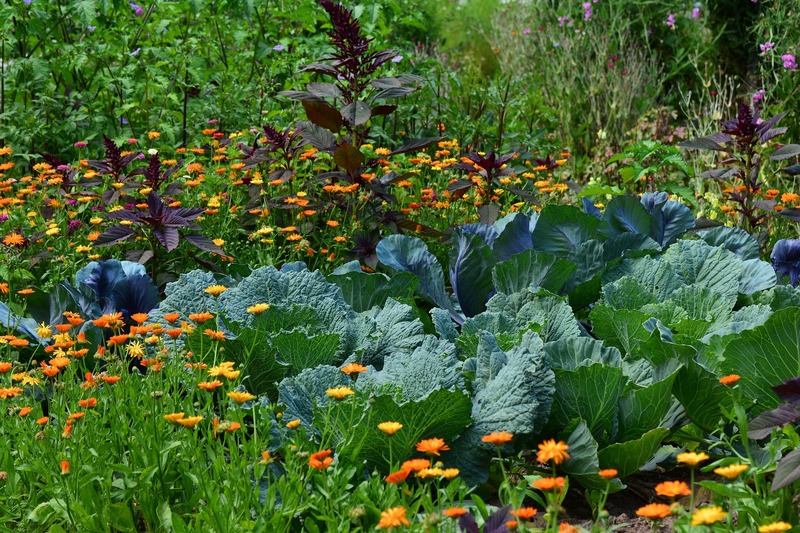 Tuck cabbage seeds and broccoli into your existing beds to bring texture and interest during the winter months and enjoy the fruits of your labor once they are ready to harvest. Shallots and green onions are the perfect additions to stews, pastas and salads. If you’re short on space, they can be grown in small containers on a deck or even in a sunny window in your kitchen. Onions are such an easy crop to harvest. 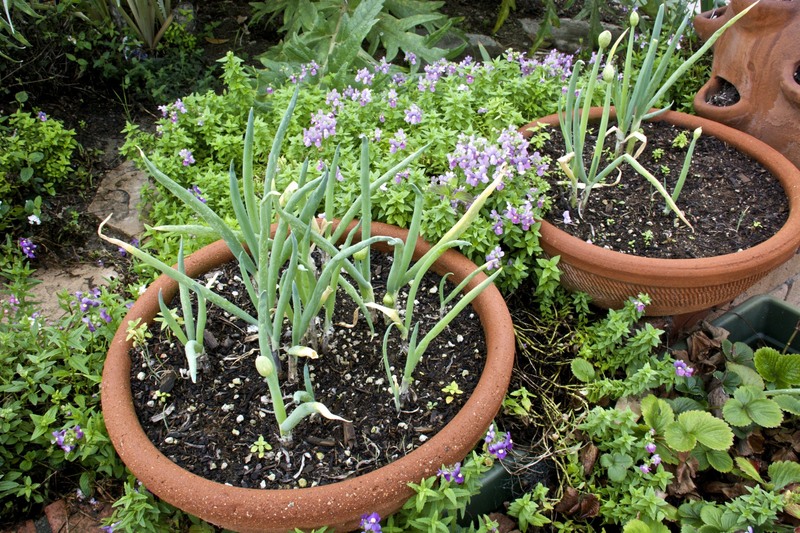 With green onions, simply wait until they’re about 6-8″ tall and their bulbs start to swell. If you miss the mark, the plant is quite forgiving and can harvested even as late as mid-summer. 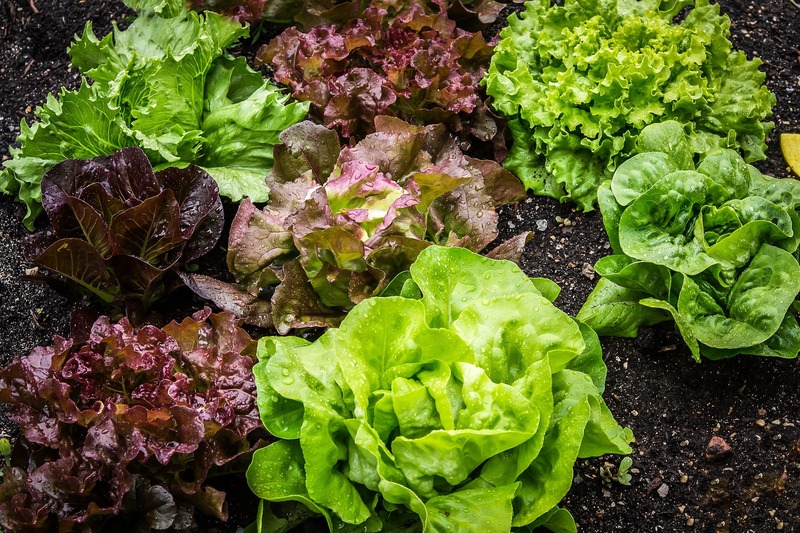 There are numerous types of salad greens that can either be started indoors and then planted in your backyard garden once the last frost has passed or sewn directly into the soil for longer harvest time. Look for curly leaf and purple varieties to add bright color and texture to your garden and overall landscaping design. Don’t be intimidated by breaking ground on a full-fledged plot of land for a garden. If you live in a small Myers Park home or a bungalow in Dilworth with limited outdoor space, start small in pots placed by the front door or in window boxes or raised beds that you already have. Most winter early spring vegetables are fairly easy to grow and a tasty treat for the whole family to enjoy.